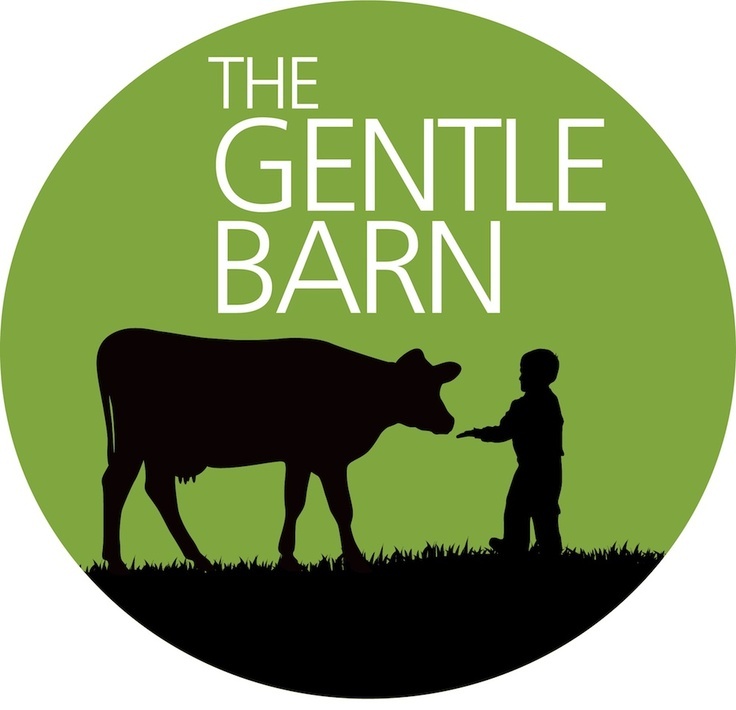 As part of its ongoing Difference Makers Series, Berkeley Hall School will be hosting the The Gentle Barn Founder Ellie Laks who will inform students about the mission and accomplishments of her animal rescue farm in Santa Clarita, CA. Her “farm” is actually home or sanctuary to hundreds of animals and host to over 400,000 children and adults. Los Angeles, CA (PRWEB) April 07, 2016 — Ms. Laks’s talk will take place on Tuesday, April 12th, from 2:00-3:15 pm, in Berkeley Hall School’s Hodges Theater. The public is welcome. Created in 2015, Berkeley Hall’s Difference Makers Series is a groundbreaking program designed to bring speakers of high ideals, strong character and noteworthy actions, who are making a significant, positive difference in the world, to Berkeley Hall School and other schools throughout Los Angeles. The program’s mission is to inspire and empower students to make a positive difference in the world, and to live lives of purpose, meaning and accomplishment. Berkeley Hall School and the Life Changes Network are pleased and excited to introduce Ms. Ellie Laks as a true “difference maker” to the children of Berkeley Hall. The Gentle Barn sits on a six-acre paradise in Santa Clarita, CA. Over one hundred and seventy rescued animals with histories of abuse, neglect, abandonment or worse are safe and happy there. As they have learned to forgive and overcome their pasts, they become role models and provide unconditional love, kindness, and non-judgmental attitudes to the students, at-risk youth and special needs children who visit them. The Life Changes Network is a transformational media, live event and wellness solutions company. When it comes to change, Life Changes is setting new trends and ushering in a new paradigm, with experts who have either changed their lives, changed the lives of others or are changing the world from moment to shared moment. For additional information, please contact Ms. Elisabeth Berkowitw, Berkeley Hall School’s Community Outreach Manager, at (310) 476-6421, x-217, or at eberkowitz(at)berkeleyhall(dot)org, or Mr. Mark Laisure, Co-Director of The Life Changes Network, at (310) 776-0110, or at mark(at(lifechangesshow(dot)com.